Train stations are supposed to serve only as passageways to our destinations. Seoul Station changed this image by taking leisure and transportation to the next level. More than being a major transportation hub for intercity travelers, Seoul Station offers a lot of activities and services that every one can definitely enjoy and benefit from. From travel to shopping and entertainment, this station covers everything. 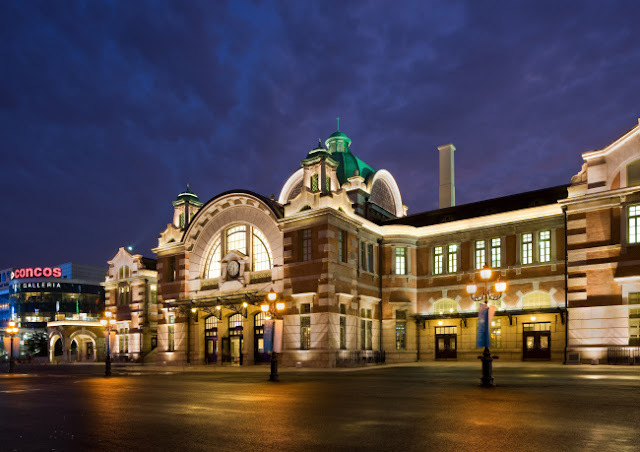 Here are the things you that you can do at Seoul Station. 1. 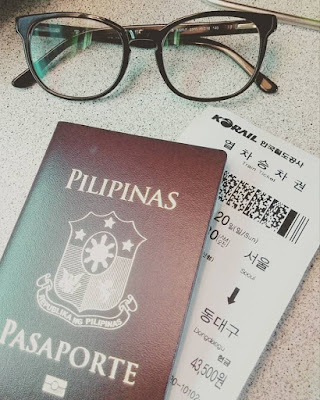 Go to cities in Korea via KTX. First things first, the purpose of this station is to transport people. Did you know that there are 4 lines of trains that ends at Seoul Station? It is a terminus for Gyeongbu line (Seoul-Busan) KTX (Korea Train Express) trains, as well as AREX (Airport Railroad Express), Saemaul, Mugunghwa and Nooriro trains. While subway lines 1 and 4 pass through Seoul Station. This means that trains from Seoul Station can take you to major destinations in Korea! 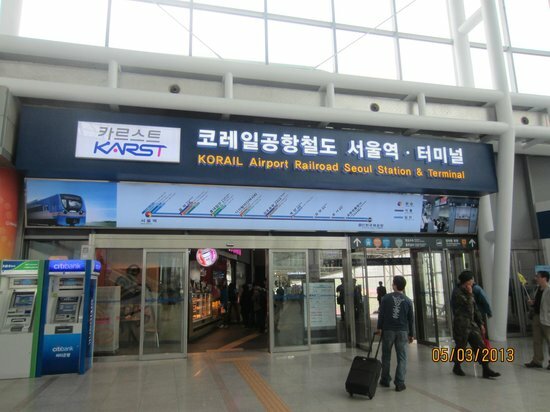 You can book train tickets online via KORAIL's website or buy directly at the ticket booth at Seoul Station. English speaking and friendly representatives are there to help you. Pro-tip: Missed your train by a minute or two? No worries! You can request to change your tickets to the next available trip. Just go to the counter and get the new tickets. If you paid by cash, you may have to pay additional charges upfront. If you paid by credit card, you will have to swipe your card again (it's like a new transaction). Refunds are available but additional fees for cancelled tickets will be charged to your card too. For more information, you may visit KORAIL's Frequently Asked Questions page. 2. Shop from premium brands at Lotte Outlets. Korea has been in the A-list of shopping meccas in Asia for a long time now. The design and quality of clothes that Korea produces are at par with international brands. However, if you prefer to buy apparel from well-known brands such as Adidas, Mango, Chanel, etc., you don't need to go in Paju to have the best price. 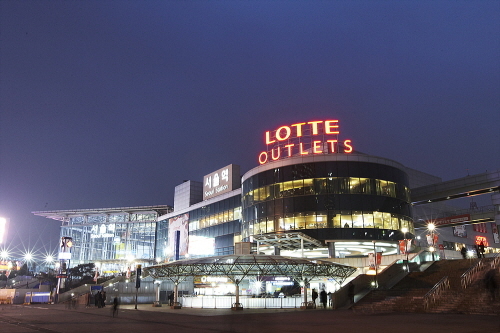 Like its other branches, Lotte Outlets - Seoul Station offers more than 140 famous brands at discounted prices. During weekends, they have pop events or huge sale events that you will definitely don't want to miss. Pro-tip: They operate Mondays-Thursdays, from 11:00 AM ~ 9:00 PM, and Fridays-Sundays, from 11:00 AM ~ 11:00 PM. They also close once a month. Please refer to their website before coming for a great shopping experience. 3. Go on a food trip at Lotte Mart. Either you're going to eat inside or bring it back to your home country, Lotte Mart is your one stop shop for your weekly grocery, snacks and pasalubong! 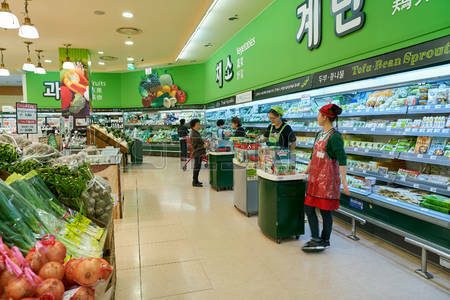 Just located next to Lotte Outlets, you can buy fresh produce, Korean snacks, household items and even skincare products at low and reasonable prices at Lotte Mart. Lotte Mart has a wide selection of items and not only that, they have a food court inside! Surely, you will not have the luxury of the time to try all Korean food. 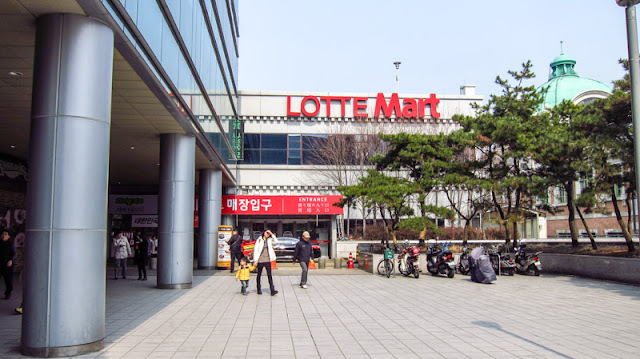 A visit to Lotte Mart will help you check that off your bucket list. Another highlight of Lotte Mart is the free tasting events of most products. You can try eating Korean snacks like choco pie, ramyeon, and even kimchi! And when you need drinks, rows of coffee and juice products for free tasting are also there! You can actually get full just by going around the free tasting areas. Most of the prices are discounted already. Sometimes, they have buy 1, take 1 promos. Some may not be cheaper than buying it from the traditional market, but for foreigners who can't speak Korean, Lotte Mart is their haven. Pro-tip: If you purchased more than 30,000 KRW and less than 200,000 KRW in a single receipt, you are automatically eligible for tax refund. Why? Because Lotte Mart is a certified duty-free establishment in Korea. This actually works for ALL of the duty-free stores in Korea. So never leave your passport elsewhere because you need that to avail the tax refund. More information on Korea's tax refund system on Korean Tourism Organization's website. 4. Have a quick meal! Travelling can be tiring and make you hungry. 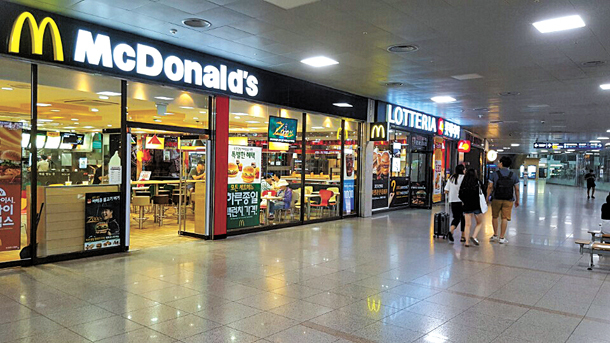 Before going on to your next destination, grab a quick bite in one of the many fast food chains in Seoul Station! Lotteria is the Korean version of McDonald's. Lotteria is popular for their chicken menu. While a typical McDonald's serves its famous burger and chicken patties, franchises in Korea added bulgogi burger to their menu. You will see more cafes and bread shops just pebbles away from the entrance of Seoul Station. This is a great meeting point for friends who just want to chill, for mothers who are always on the go. 5. Visit the Old Seoul Station. If you're wondering what the old Seoul Station looks like, you just have to step out from Exit 2 of the new Seoul Station to see it. Renamed as "Culture Station Seoul 284", This is the old Seoul Station turned into a museum. Culture Station Seoul 284 also holds a variety of performances, exhibitions, and events. Culture Station Seoul 284 is open for all days of the year except Mondays and New Year's Day. Admission to the museum is free, except when you want to watch a performance or participate in programs held in the Culture Station Seoul 284. More information on their website. Pro-tip: To get the majestic shot of the old Seoul Station, visit around 6~7PM to see it in daylight and night time. 6. 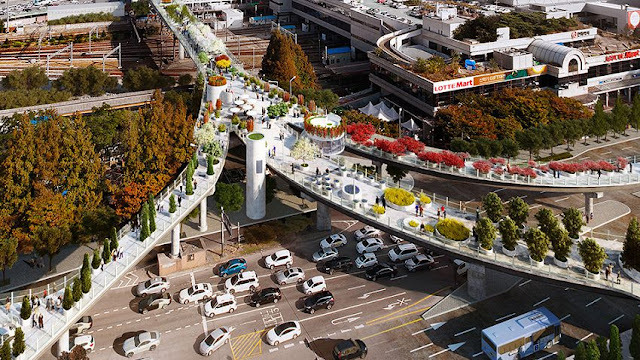 Take a stroll at Seoullo 7017! The newest addition to Seoul's must-visit places. Seoullo 7017 was a flyover that was built to connect the eastern and western sides around Seoul Station. However, the road was closed to road traffic due to safety issues. Seoullo 7017 has 17 unique sections. It includes an information center, cafes, gardens, and stages. Seoullo 7017 itself is open all day, every day for visitors to enjoy at their leisure. 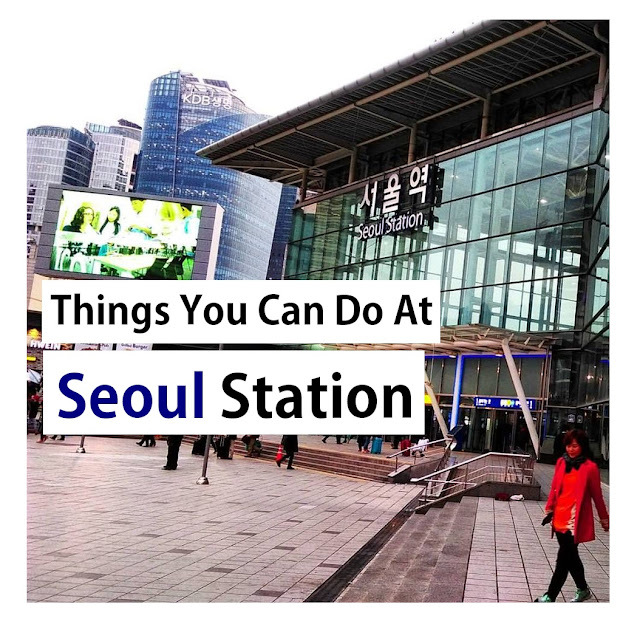 These are just some of the many things that you can do at Seoul Station. Which of these are you looking forward to try?